Healthcare entities who store and transmit PHI are tasked with protecting it. Failure is inevitable. Or is it? 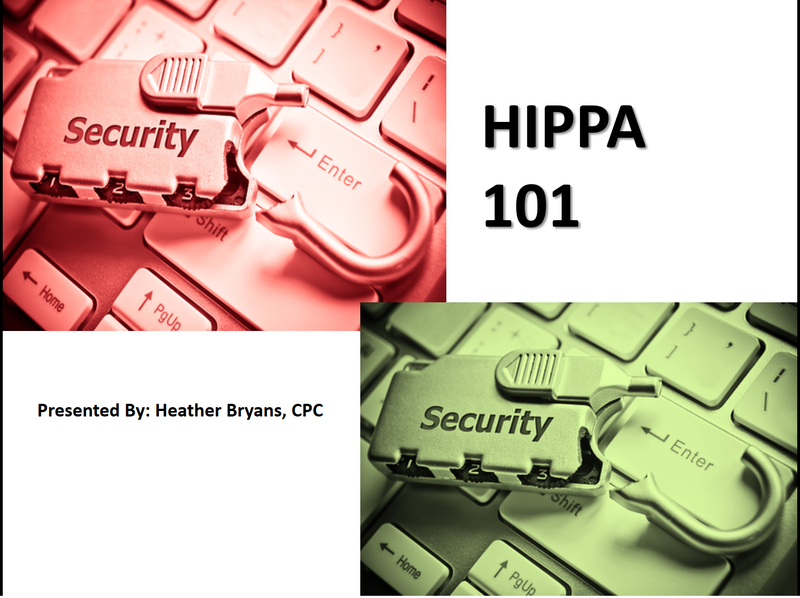 This session details HIPAA compliance guidelines and explains how to implement correct handling of PHI into your daily routine. This course authored by Heather Bryans. What information is protected and what information is ok to share?